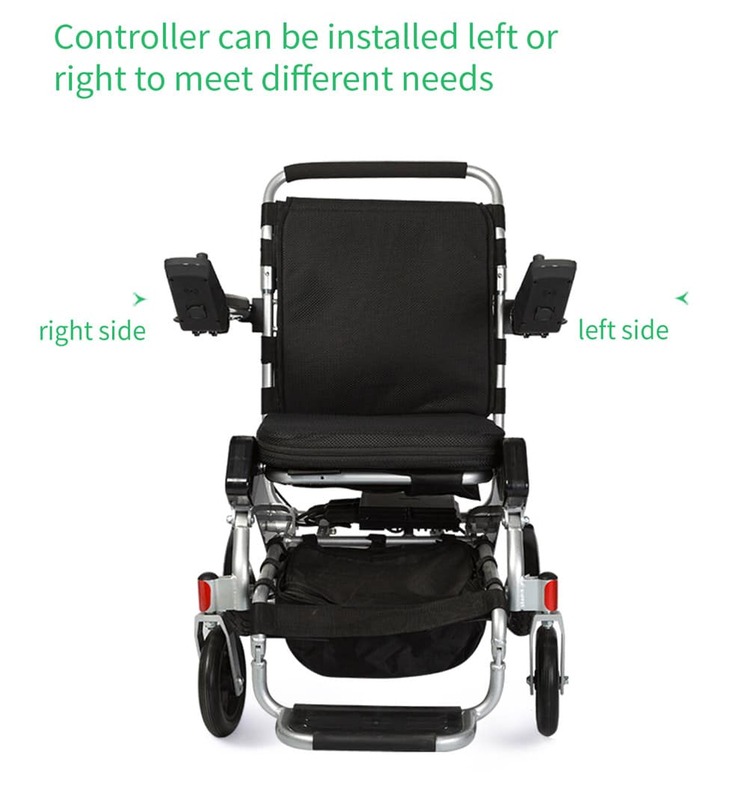 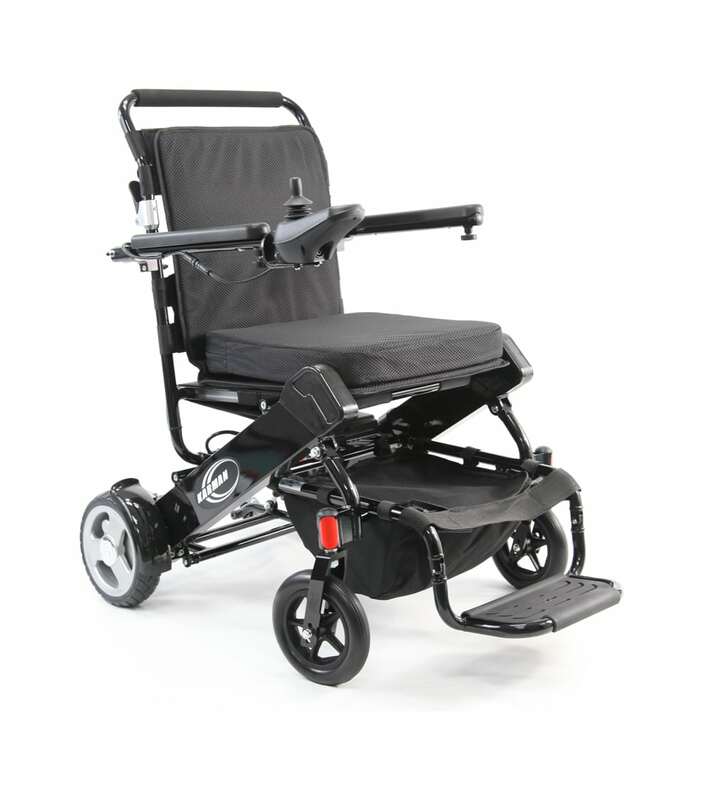 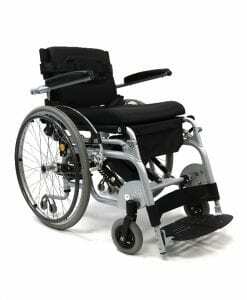 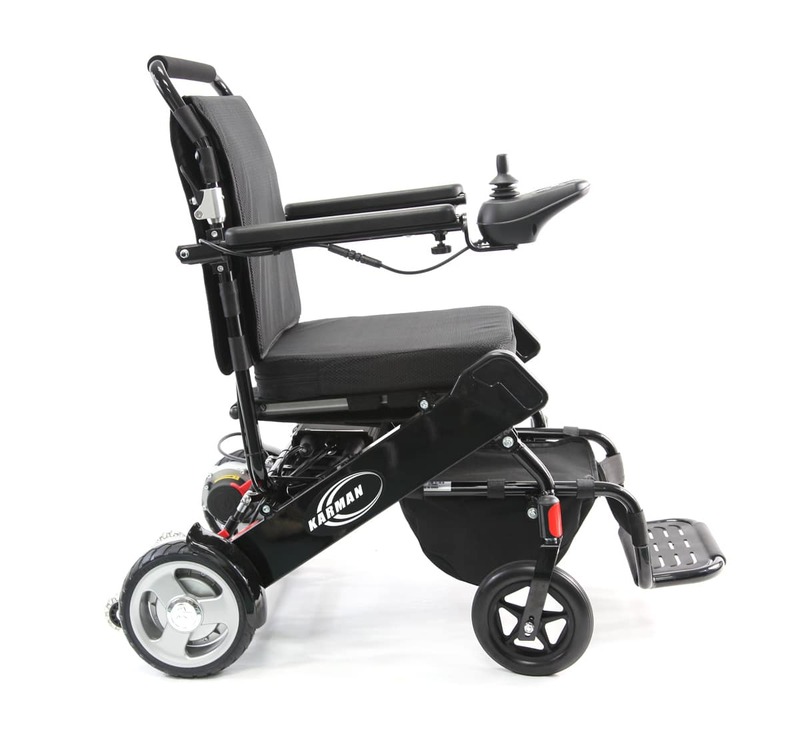 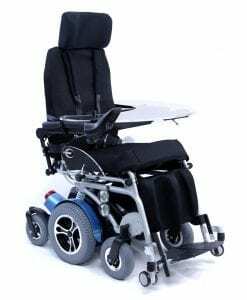 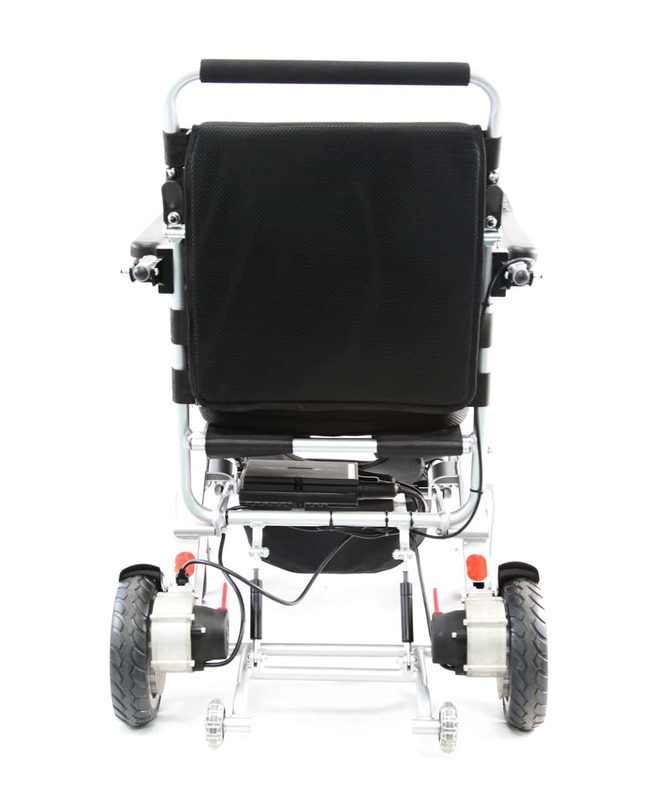 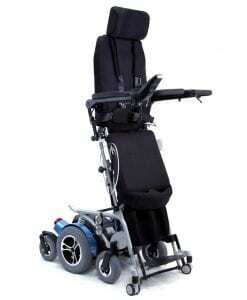 The Tranzit Go is a revolutionary foldable Power Wheelchair designed to improve the lives of users globally. 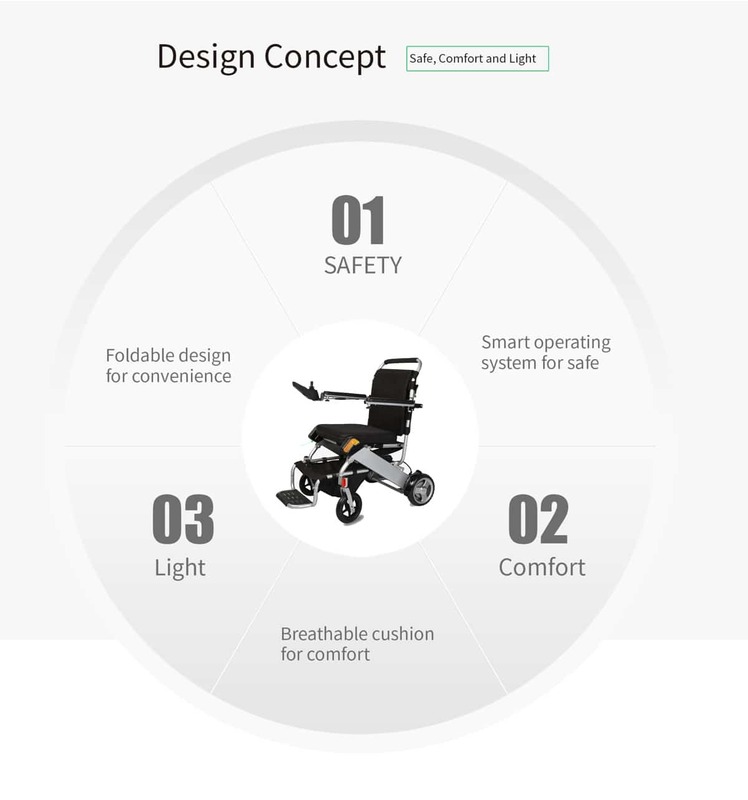 A foldable and lightweight frame allows for users to be completely independent, and use the chair both indoors and outdoors. 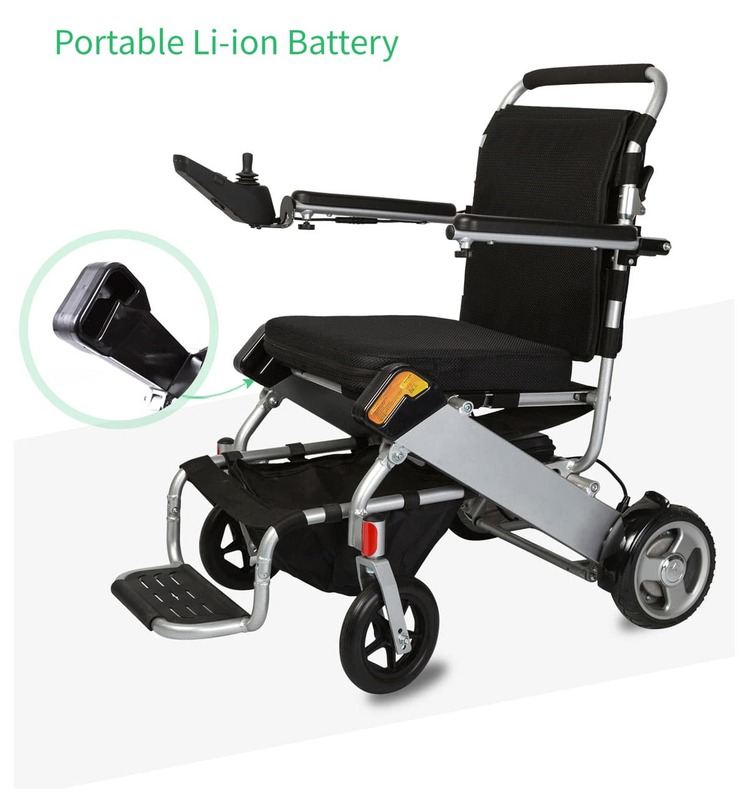 Weighing only 46 pounds with the best Li-Ion battery, the Tranzit Go is easy to fold, pickup, stow, and Go! 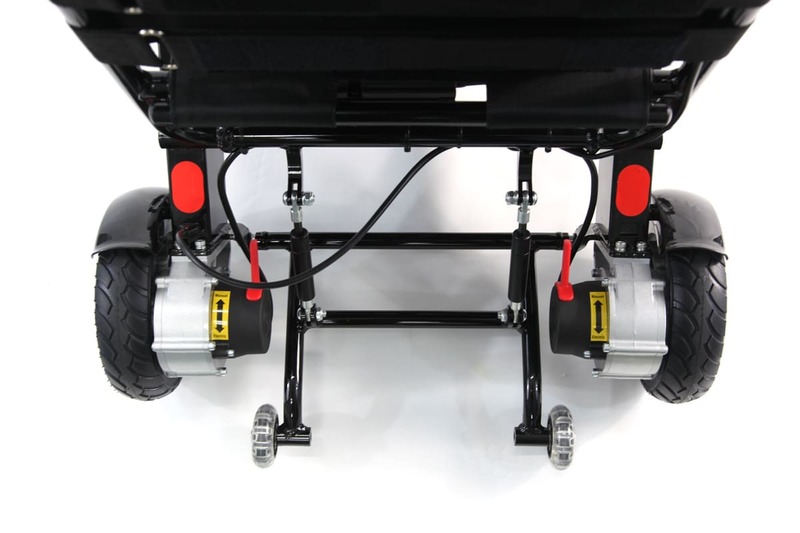 Extends driving from 12 miles per charge, up to 24 miles per charge. 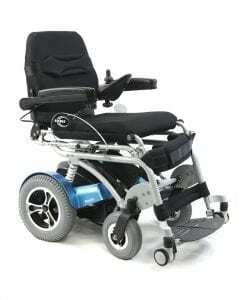 The Tranzit Go design was inspired by the lack of lightweight power wheelchairs available in the market. 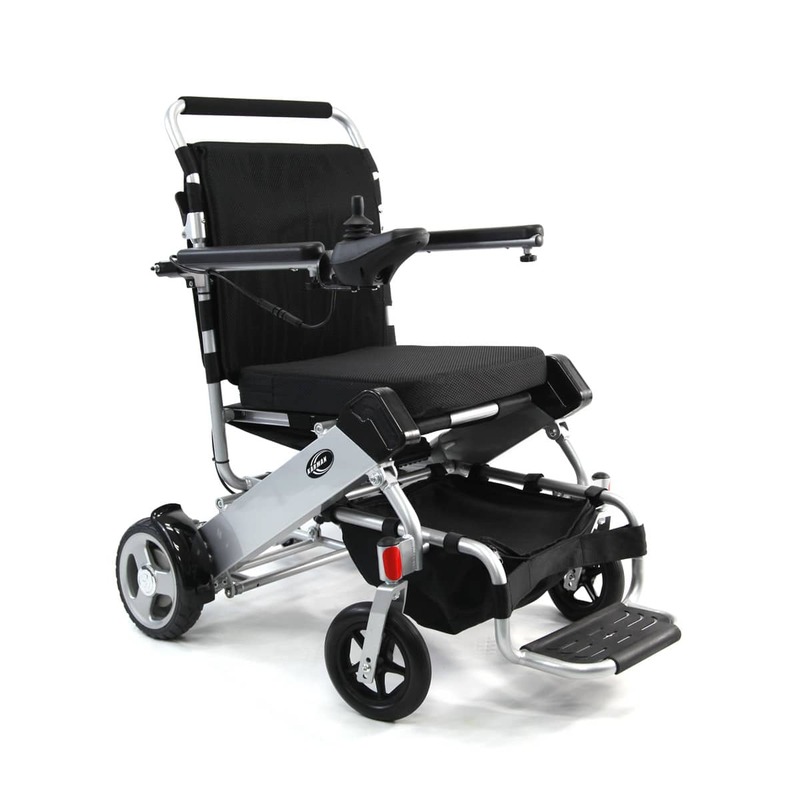 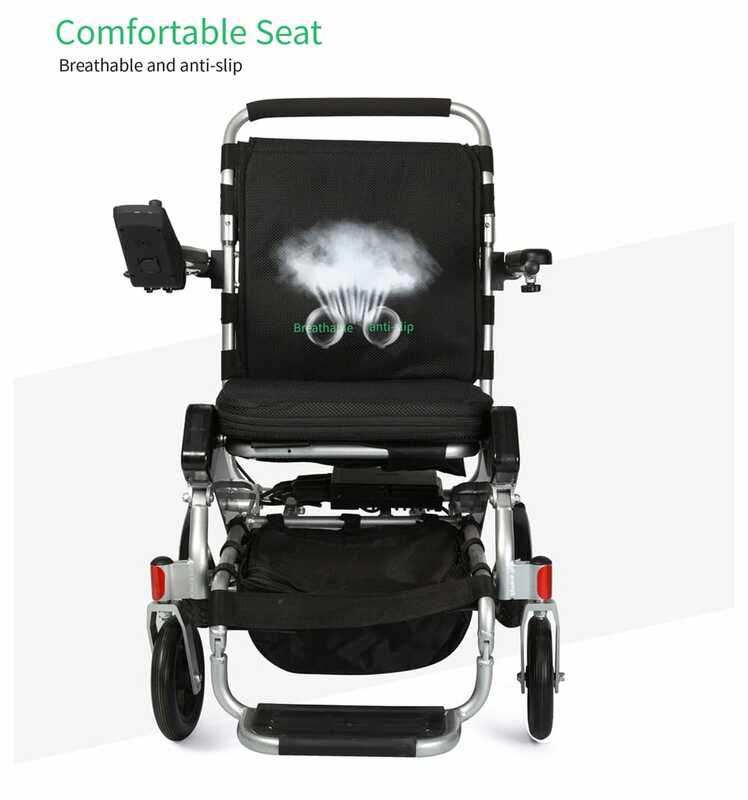 Derived from our 25 years of manufacturing mobility products, the Tranzit Go remains synonymous with Karman Healthcare's highly held quality standards, innovation, and practicality for users on a daily basis. 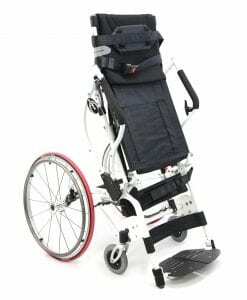 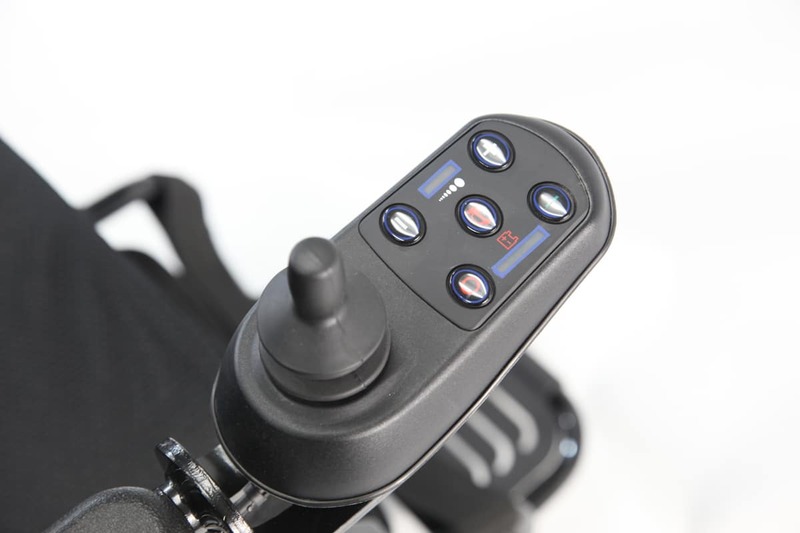 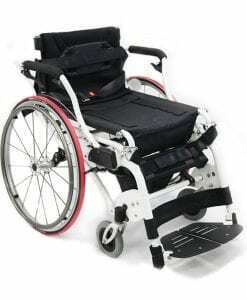 The best raw materials, and components were sourced to truly create a lightweight, and functional every day power wheelchair. 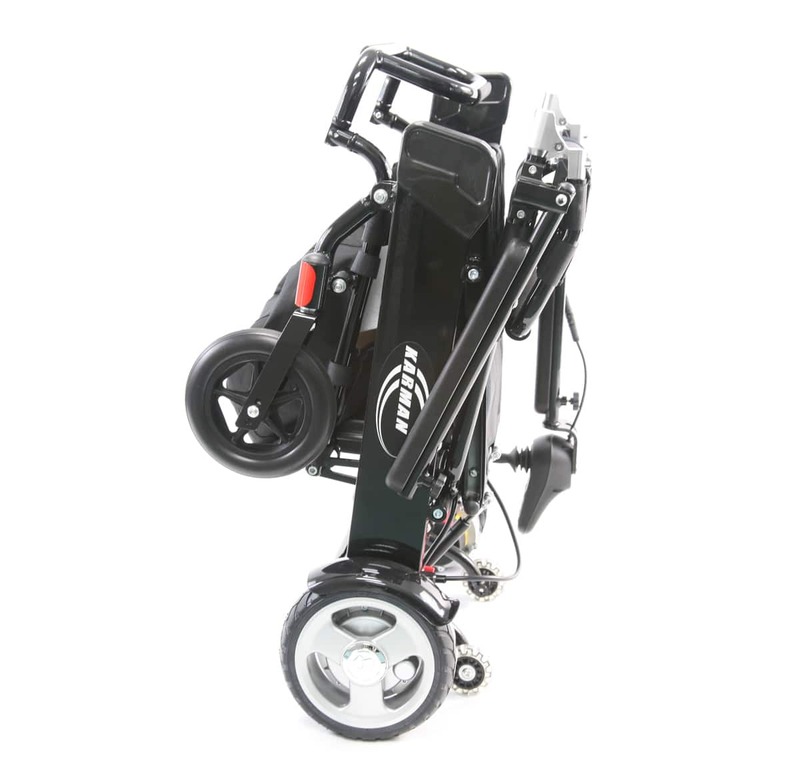 Featuring a standard 12 mile driving range (optional 25 mile), the high quality Lithium Ion batteries are lightweight, and can be removed from the chair to shed even further weight. 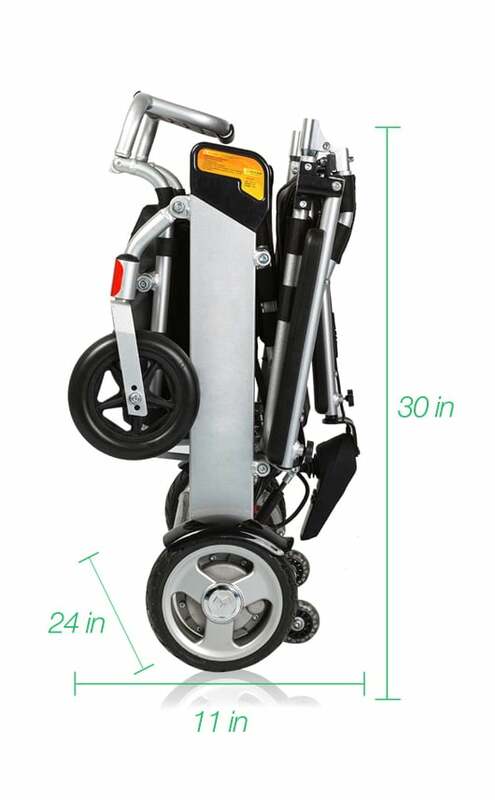 Maximum Obstruction Height 1.20 inch. 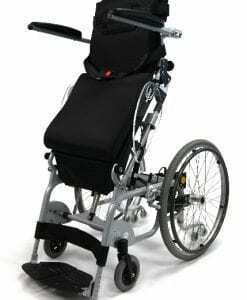 Front Casters 7" x 1.5"
Rear Wheel 8" x 2"